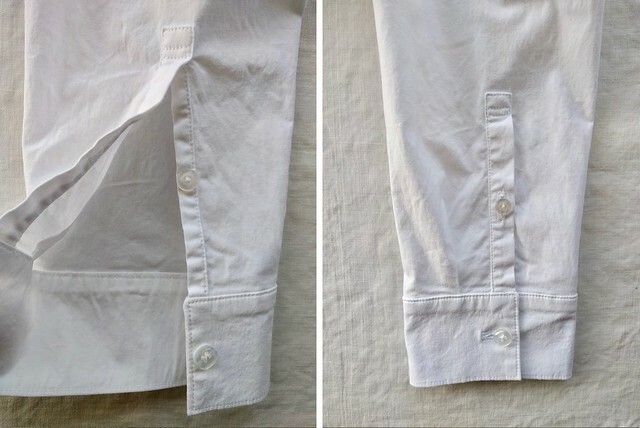 I use the term “tutorial” very loosely when sharing these posts – but I thought it might be useful to have a collection of the tips and techniques I’ve shared along the way. 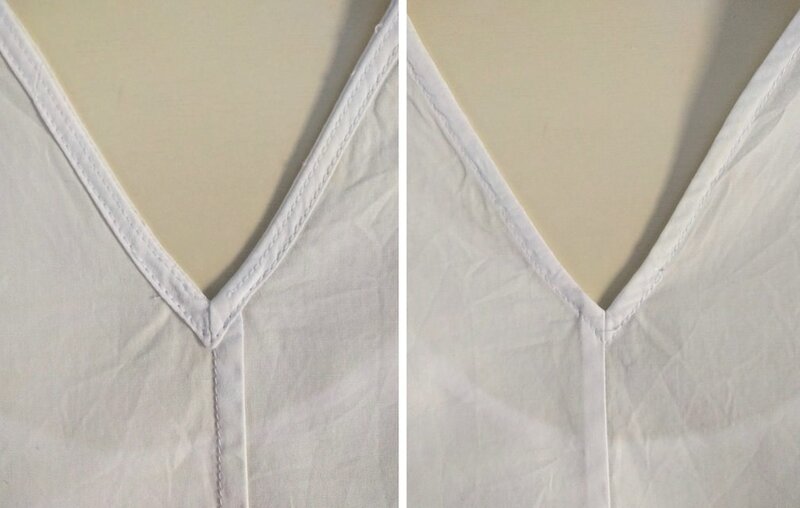 What I talk about when I talk about shirtmaking – a collection of various shirt making techniques. 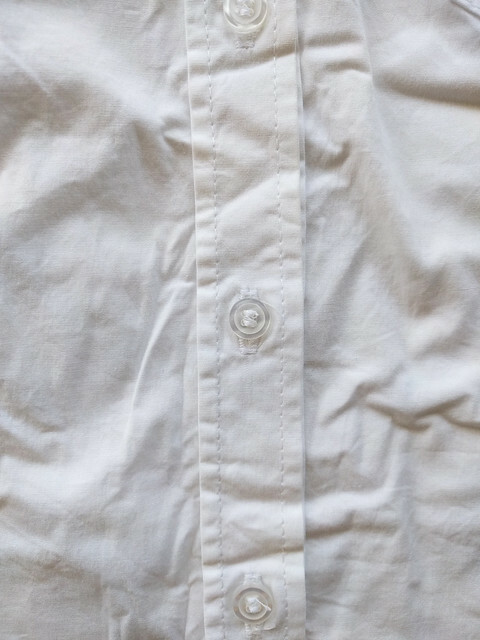 Square shirt sleeve placket – not a tutorial as such, but I share a template for a sleeve placket I made. 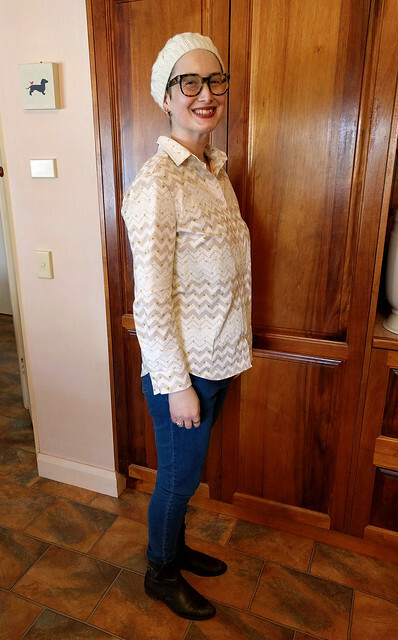 Sewing the elastic waistband on the Style Arc Georgie Jeans – a photo tutorial because those instructions are cryptic. 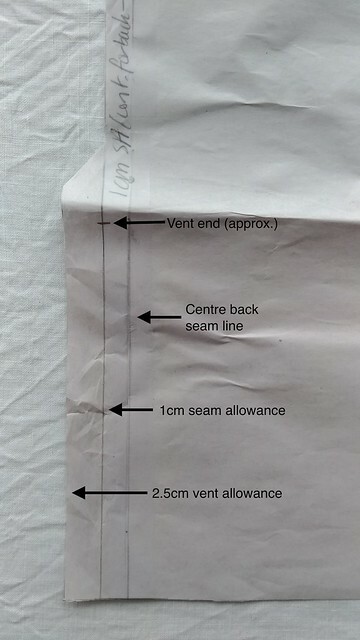 Adding a faced slit to a knit skirt pattern – again, not really a tutorial, just an image of how I adjusted a pattern to incorporate a faced slit (vent) in the centre back seam of a self-drafted knit skirt. Testing fabric markers – I put Crayola Washable Markers and Frixion gel pens to the test. 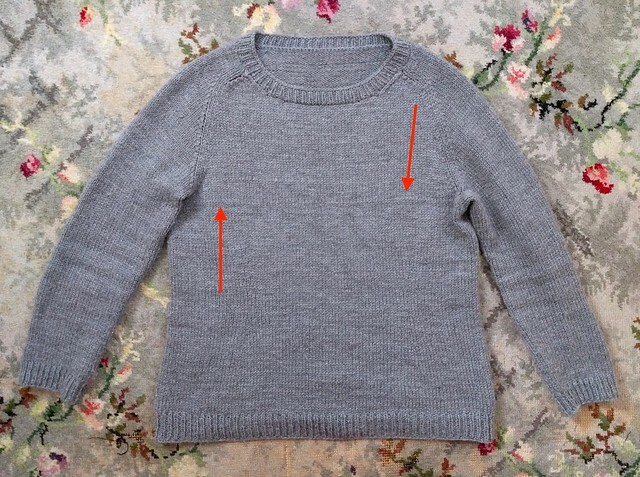 Adding a bust dart to the Grainline Archer Shirt – more diagrams. 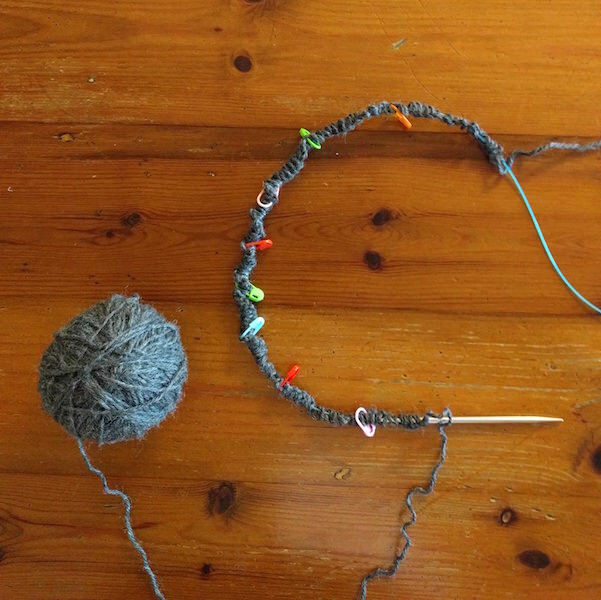 An easier way to cast on – use your stitch markers! 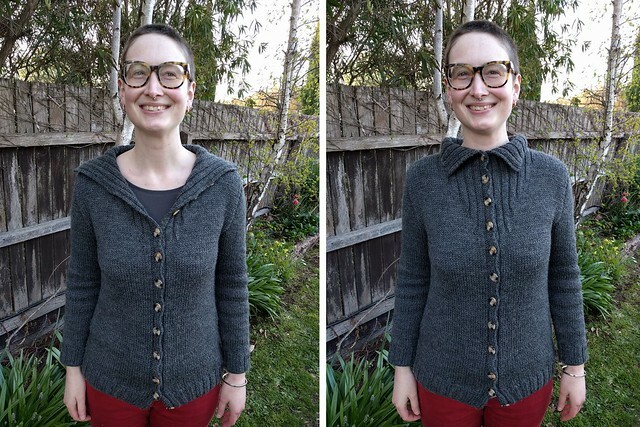 How to knit a ribbed shawl collar from the top-down – in brief diagram format. 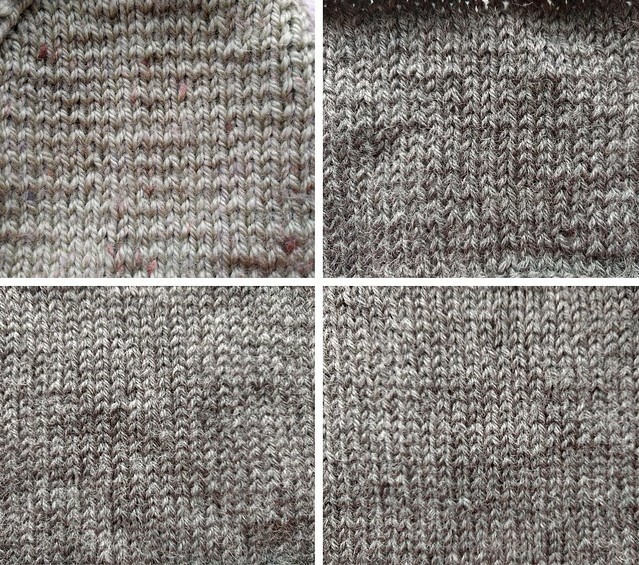 Working on rowing out – I try a various range of fixes for rowing out (when your purl stitches are larger than knit, causing uneven rows in stockinette).